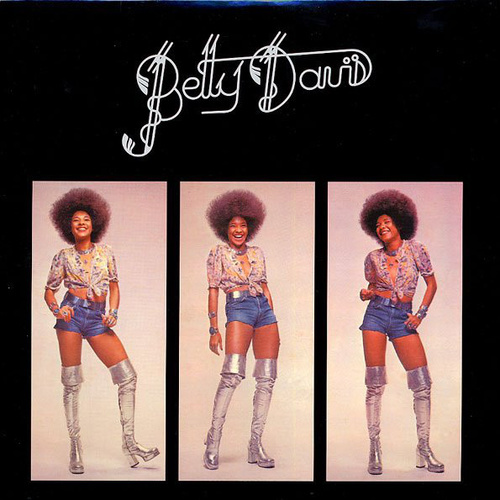 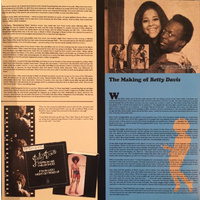 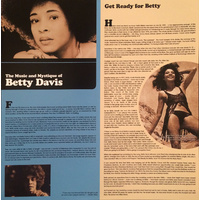 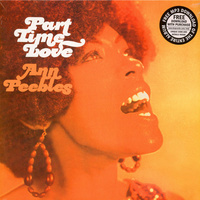 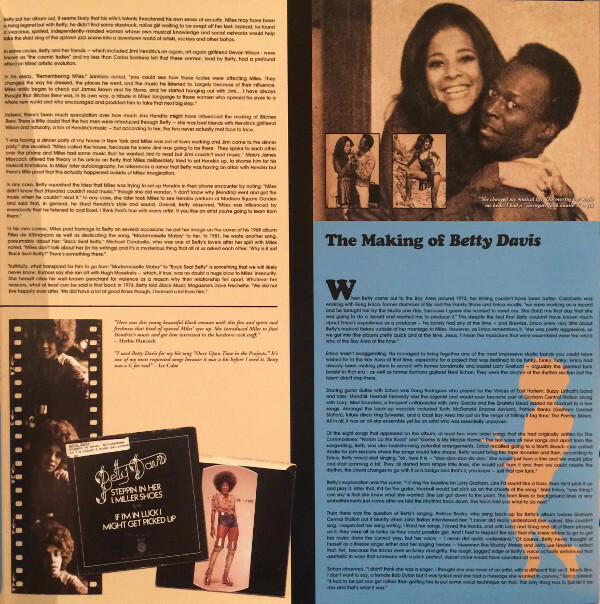 Betty Davis is more than Miles Davis’ wife. 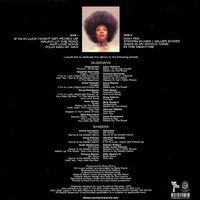 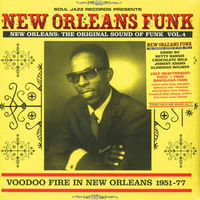 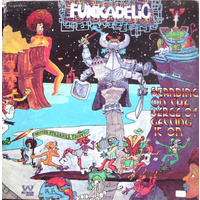 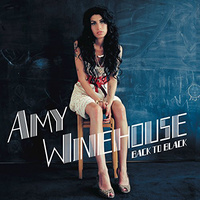 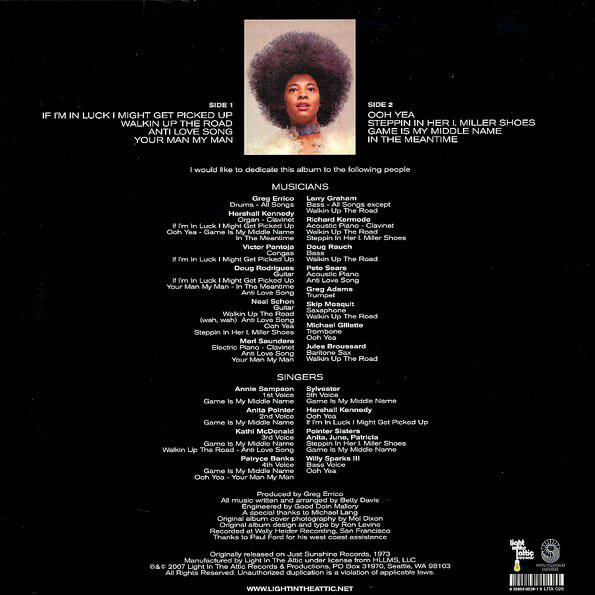 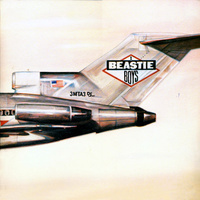 That much is crystal clear in this funk necessity of a self-titled record. 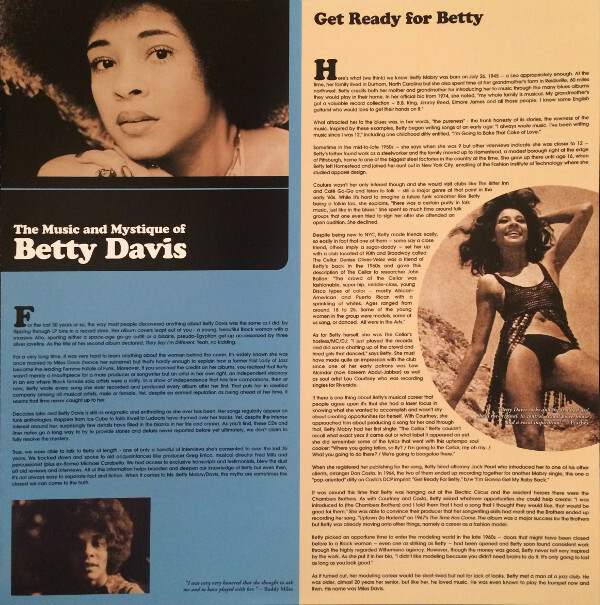 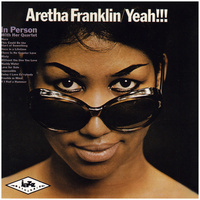 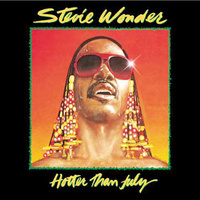 She’s a badass woman who made music that hits hard — like Parliament Funkadelic in their heyday hard. 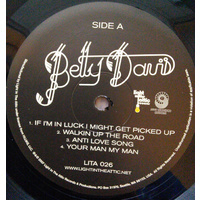 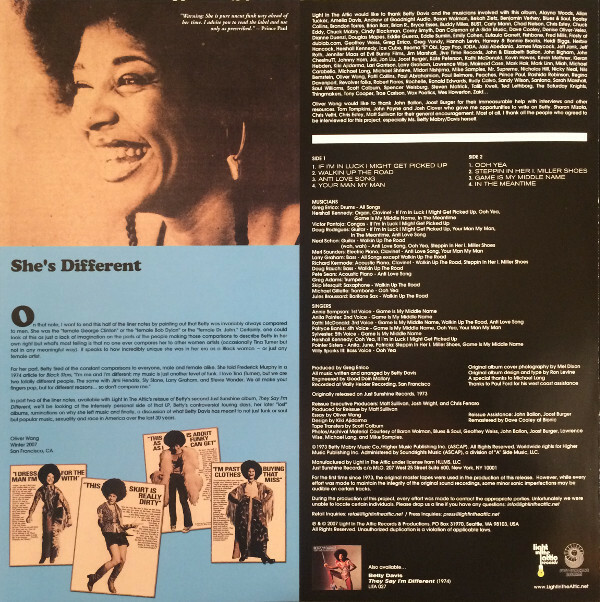 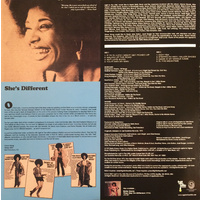 Opener of the 1973 debut LP, “If I’m In Luck I Might Get Picked Up,” like most every song which follows on Betty Davis, features her powerful voice, which rasps and moans and talks, guitars which soar and chicken-scratch, and bass which’ll make your hips twitch. 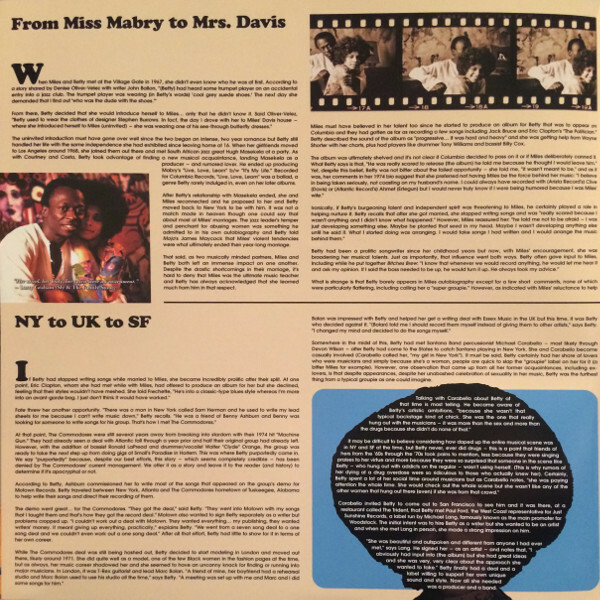 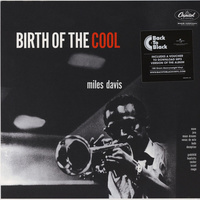 All of Davis’ album could be the walk-on music for every strong, confident woman I know. 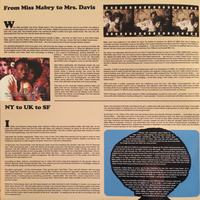 Davis takes control of herself and claims agency in each cut here, in a manner sure to make anyone listening completely aware that she’s not simply a muse, but a powerful force in her own right, and you damn well better pay attention.